How can I use Facebook to get more customers? 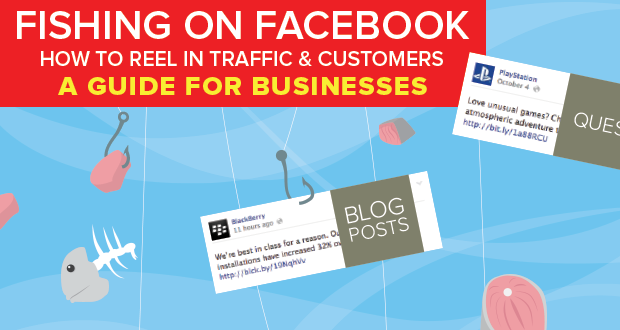 "How can I use Facebook to drive traffic to my website... so I can turn them into customers?" First chum the waters. Then add baited hooks. To understand what I mean, check out the infographic below -- and then read the article below that. 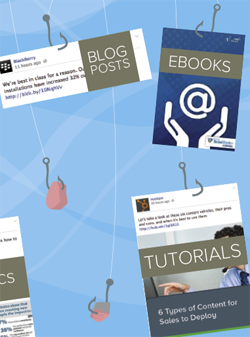 In a nutshell, it's all about getting clicks! 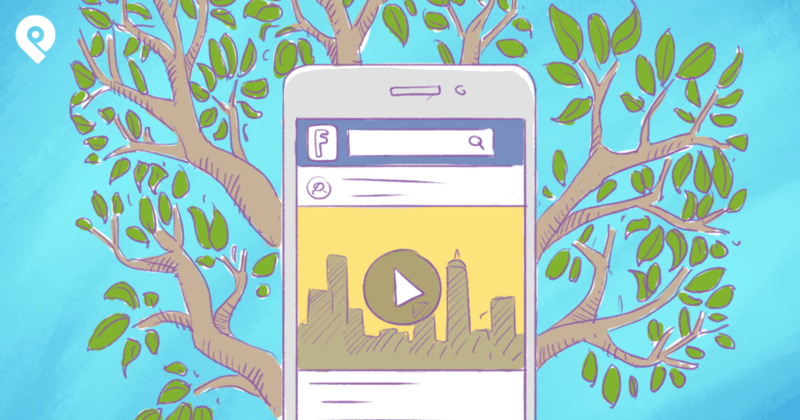 If you have a business page on Facebook, then you need to be posting engaging content. You need to be posting those funny photos, those enticing questions, those tempting fill-in-the-blanks. Because it gets your fans clicking! And every time a fan clicks on one of your posts -- whether those clicks come in the form of Likes, comments, photo views or shares -- that fan is sending a signal to Facebook. Hey Facebook, I'm interested in this content!... I'm interested in the page that posted this content. So please... SHOW ME MORE! The result is Facebook does exactly that. 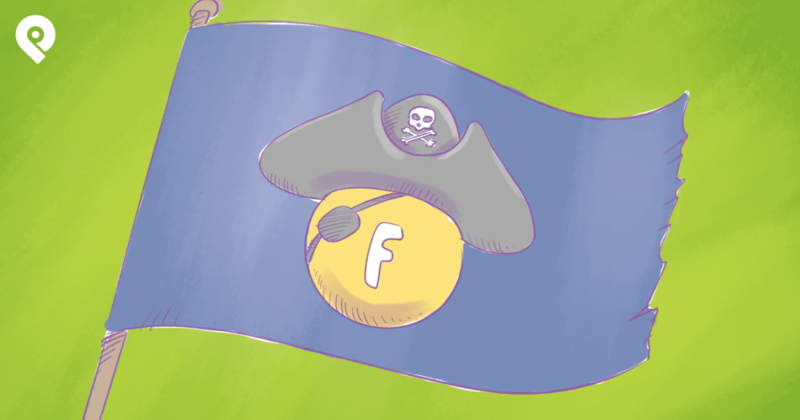 Facebook shows more of your posts to that fan. And then -- if you're a savvy business -- you include plenty of links back to your website in those posts. You drop in the baited hooks! Because let's be honest here. We're not on Facebook for the mere pleasures of idle conversation. As businesses, we're on Facebook to make more money, to get more customers & to grow our enterprise. And obviously, feel free to use our Status Ideas Engine! Facebook Link Posts CRUSH Photo Posts – Stop Posting So Many Photos! I'm also pleased to announce that with Post Planner's new Sharebar feature, sharing 3rd-party links is practically the same as sharing links to your website. Because the Sharebar allows you to display your Logo, Like button, Follow button & a Call-to-Action text ad above any webpage you share. Here's an example of the Sharebar in action! Text updates, photos & 3rd-party links. These are your chum. Share them to get clicks from fans. 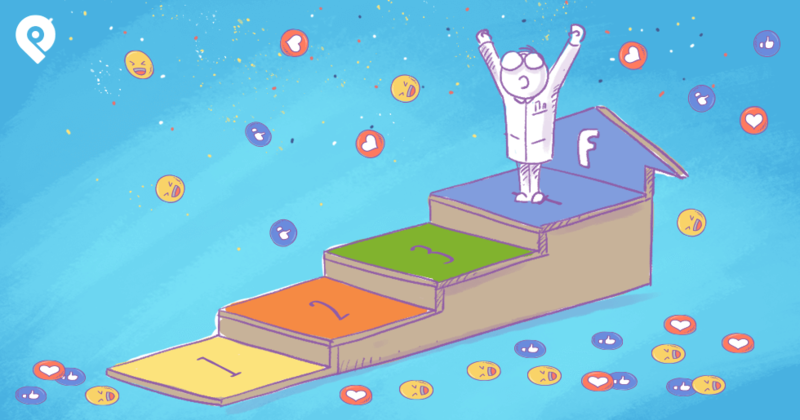 But they're all clicks -- and they all signal the same thing to Facebook: that your fans want to see more of your posts. 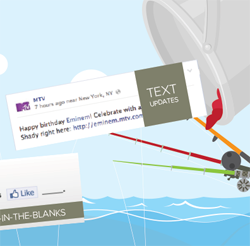 Once your fans start sending these signals to Facebook, it's time to drop in the baited hooks! 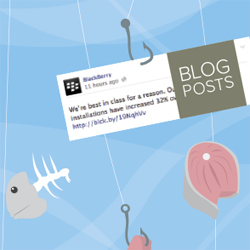 In my opinion, links to your blogposts are the best links to share. Because links to your blogposts don't come across as salesy -- and thus tend to get more clicks. Most of the time, your blogposts are there to teach & entertain your fans. 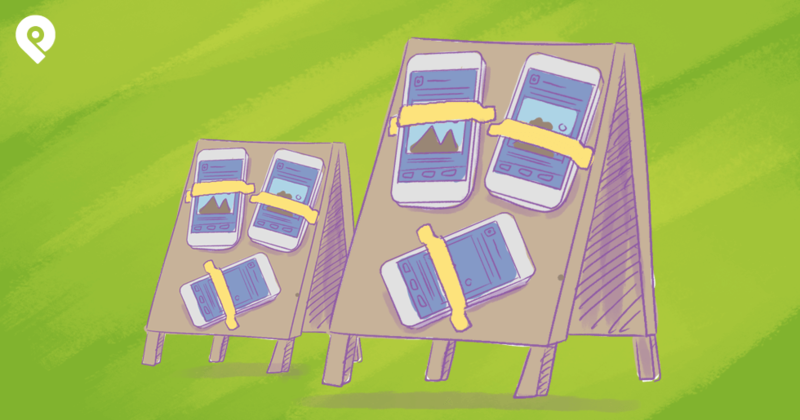 But the beauty of a blogpost is that it lives on your blog, which lives on your website -- where YOU get to decide what kinds of calls-to-action (CTA's) your visitors see. If we successfully get a visitor to complete either of these actions, then we're happy -- because we've added them to the top of our sales funnel & put them on the path to becoming a paying customer. In fact, I'll go a step further here. I'll go a step further & just admit that achieving these outcomes -- a visitor either (1) installing our free app or (2) signing up for our newsletter -- is the main reason we even have a blog in the first place! It's the main reason we write blogposts. And I'd recommend your business do something similar. But it all starts with chumming the waters. So break out the chum!